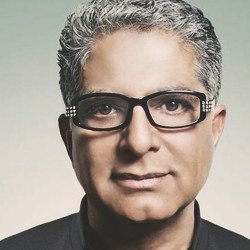 In this two-part episode, you will hear an exciting conversation between Tony and Deepak Chopra, as they discuss the principles of lifelong health, the spiritual forces that shape our lives, and the immense power of the mind-body connection. Renowned for blending Eastern philosophy with Western medicine, Dr. Chopra is the author of best-sellers such as Ageless Body, Tireless Mind; The Seven Spiritual Laws of Success; and Grow Younger, Live Longer. He is also a Fellow of the American College of Physicians, a member of the American Association of Clinical Endocrinologists, an adjunct professor of Executive Programs at the Kellogg School of Management at Northwestern University and an adjunct professor at the Columbia University Business School. TIME magazine has described him as “one of the top heroes and icons of the century.” And The Huffington Post global internet survey ranks him as the #17 influential thinker in the world and #1 in medicine. He has authored more than 80 books, which have been translated into over 43 languages, including numerous New York Times bestsellers. [13:00] What is the human body? Is stress making you sick? – Stress has become so prevalent in today’s society that we don’t tend to think much of it, but numerous studies have shown that stress has a serious impact on our health and well-being. 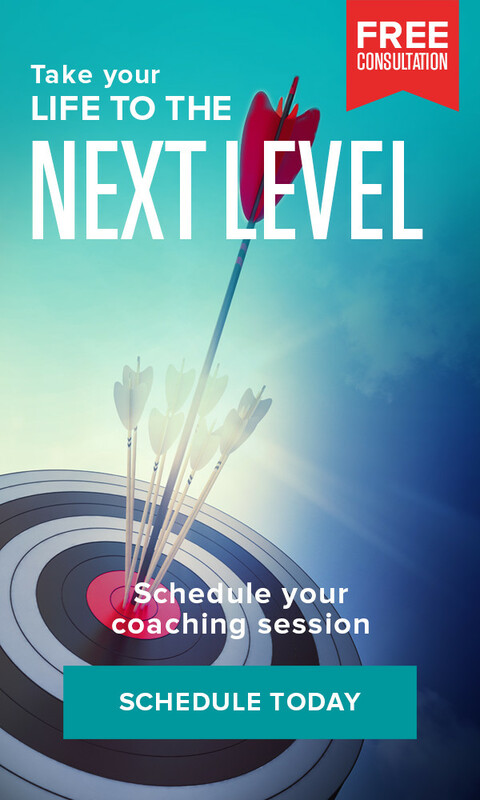 The 10-day pure energy challenge – This 10 day challenge will help you transition into a lifestyle where your body and your health can achieve a peak state. Loneliness and longevity – The subjective feeling of loneliness and social isolation has been shown to have a serious impact on your lifespan.